I own a 87 hurricane.. I want to change the tail end, and seat to look more modern, also I think it would just look better with the rest of the bike. How do I go about doing this... what should I buy, and what parts/tails would work/ look best (if you whated to do it)? I just completed a tail swap from a 03-04 600rr and it was pretty easy just takes time to measure everything out to get it to sit right. 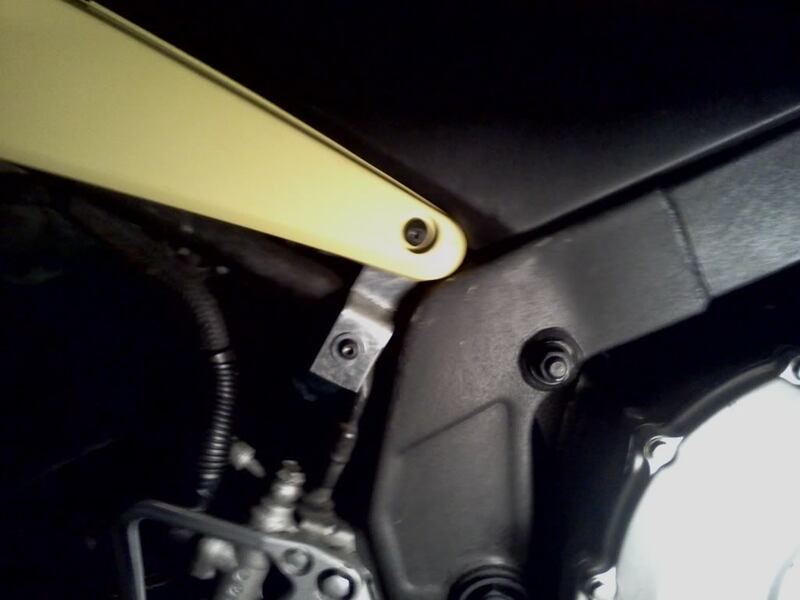 Heres some pics of the bracket i had to make to mount the tail to give you some ideas. There is no bolt on tail upgrade so anything you pick will require some fabrication. As far as parts you obviously need the tail fairing, front seat, rear seat or seat cowl, the rear seat latch assembly and the mount it hooks into, taillight and the 2 triangle shaped subframe covers. 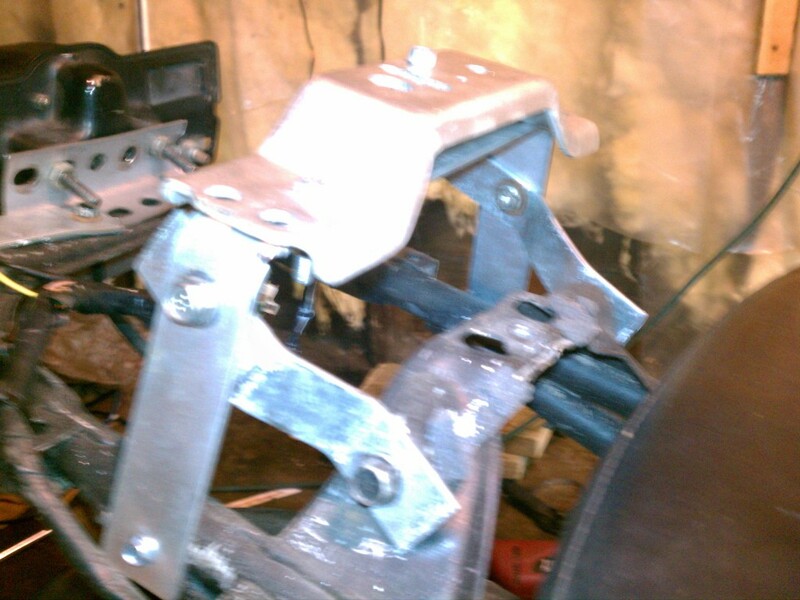 theres a few more brackets/supports that have to be fabricated like the one that the rear of the seat cowl/rear seat hooks on to and 2 brackets to raise the seat up and mount it to but i dont have any pics of mine at the moment.